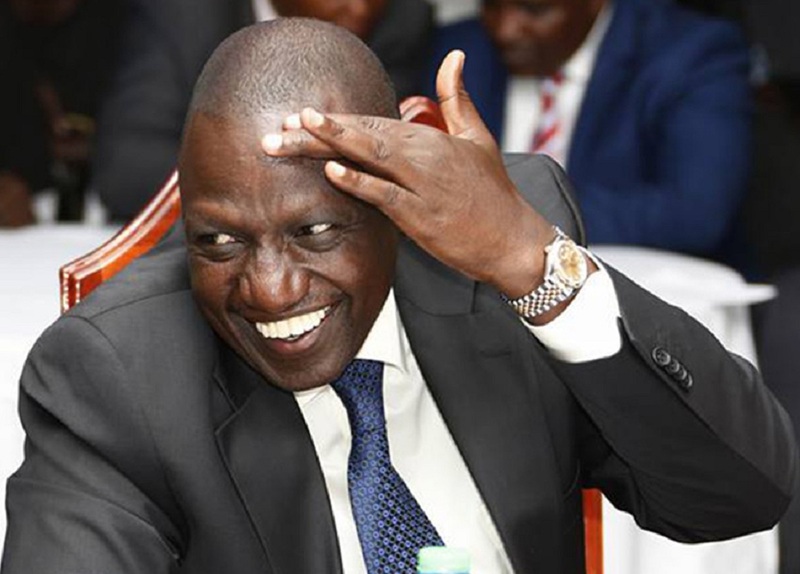 DP William Ruto is making the rounds (secretly) promoting his upcoming stab at presidency in 2022. No doubt enthusiastic during the launch of the Jubilee manifesto in June 2017, Dr Ruto chose to tell Details, and, through Details, us all, a brazen and outrageous lie. My friend, did you think we wouldn’t catch you? 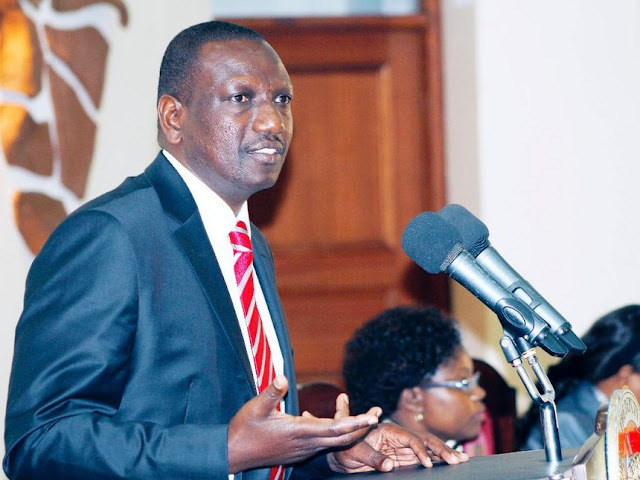 In the launch of the manifesto before the bloody double-legged election of 2017, President Kenyatta and Deputy President Ruto stood on a podium to tell Kenyans of the goodies in store. They promised to deliver 9 sports stadia across the country. "As we talk today, I know many people/ I have heard many people discuss about - Okay, you made promises and you haven't kept some of them." "As we talk today, in six months time (Dec 2017), the stadium in Wote, will be complete. In three months time (Oct 2017), the stadium in Chuka, will be complete." "In three months time (Oct 2017), the stadium in Moyale, will be complete. In six months time (Dec 2017), the stadium in Kamariny in West Pokot (which is historic), will be complete." "In a couple of months, the stadium in Eldoret will be complete. In Nyeri, the President gave the title (there was a challenge of title deed), now we have title and now the program has be rolled out." "In Kiambu, in another 3-4 months, the stadium will be complete. We have challenges. We have a small challenge in Mombasa because the county government has issues of ownership of the land. Although all the contracts and everything has been signed for including the material for the stadium is in place." "We have a small challenge again in Kisumu because the county government has not relocated the dumping site which is next to the stadium.--And international requirements dictate that you cannot have a dumping site side by side with a stadium. As soon as that is relocated, that process will be complete." "So instead of 5 stadia, we actually went for nine. Just to make it good, and to make it better."